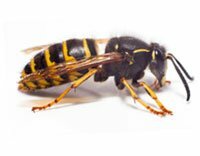 BPC Pest Control offers a wide variety of commercial pest control services throughout central London and the Home Counties, we can help you in a variety of ways. 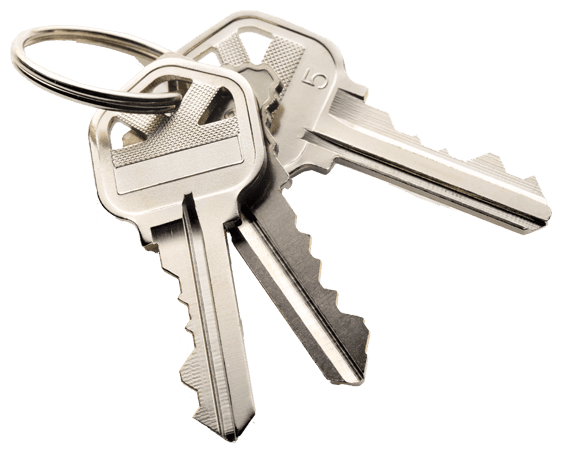 BPC Pest Control offer a special service for estate agents, letting agents and housing associations. We will provide a full report system on the state of the property, plus calling cards and an advice line. Block treatments are also available. 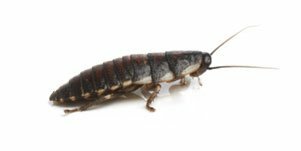 If you own a commercial premises then we can provide ongoing pest control services through our monthly, quarterly and annual contract schemes for the prevention and eradication of cockroaches, mice and rats (however we can also deal with bed bugs, fleas, pigeons, squirrels and wasps). 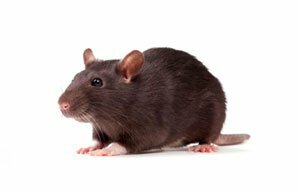 Contracts can also be tailored to suit all the pest control needs of your business. 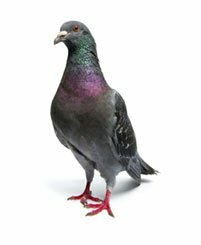 Are your premises plagued by pigeons and bird fouling? BPC Pest Control offers a variety of bird proofing measures and specialist cleaning services for any areas covered in bird fowling. We also have access to abseiling teams for any out of reach areas. 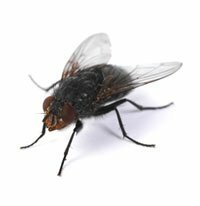 We can supply and fit electronic fly killers at your premises. Electronic fly killers are ideal for low maintenance control of not just flies but any flying insect. 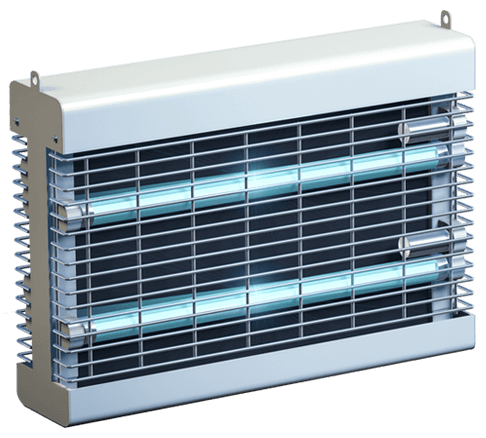 They attract flies using ultraviolet light and offer a good coverage area and great value for money. Please contact us for a quote and to discuss your requirements. If you have any properties that are in an unkempt state, then BPC Pest Control can clear the property and provide fumigation for any pests. Block treatments for several properties in the same state are also available – please call us for further information. We can offer a house clearance and cleaning service for housing associations and solicitors. Please ring us for more information.